As your children grow, we want them to know they are loved and have a remarkable, God-given purpose. Our SG Kids 5|6 program provides a place where your child can experience Jesus on a deeper level and discover their gifts. Our program is designed especially for 5th and 6th graders. 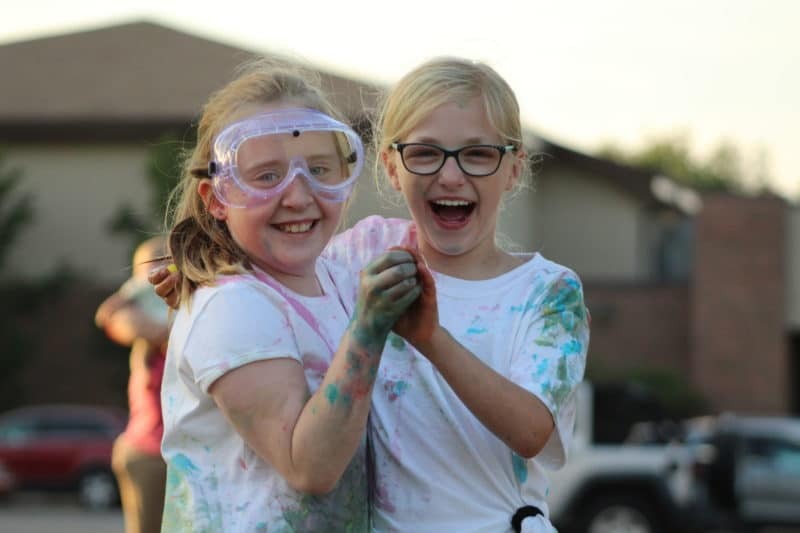 From fun events to powerful small group discussion, our program is intent on showing your child what it means to be loved by a great God and how to live for Christ. If you plan on visiting with a child, fill out our Family Registration form to streamline the check-in process. We consider our 5th and 6th graders as leaders in training. They take spiritual gifts assessments to see how God has equipped them to serve. Through leadership roles and engaging lessons, we offer your child opportunities to connect with God and others in new ways as they learn how to lead worship, run sound and lighting, oversee our Prize Center, speak in front of a group and much more in our SG Kids program on Sundays. Our 5th and 6th graders are invited to join us from 7-8:30p (September-May) and 7-9p (June-August). Kids can hang out with their friends and make some new ones each Wednesday, as we learn the truth of God’s Word through small group discussion, Biblical lessons and some great group activities. At Shepherd’s Gate, we want you to find a place to belong. Our adult program provides many great opportunities for you to grow and connect with others no matter where you are in your walk with Christ. 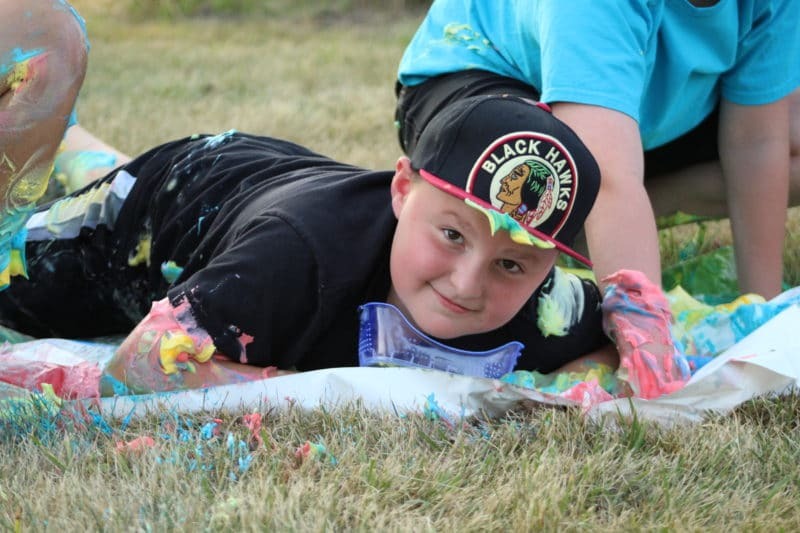 If you are passionate about helping kids find their gifts and have attended Shepherd’s Gate for six months, contact Anna Zimmerman at [email protected] to get involved.